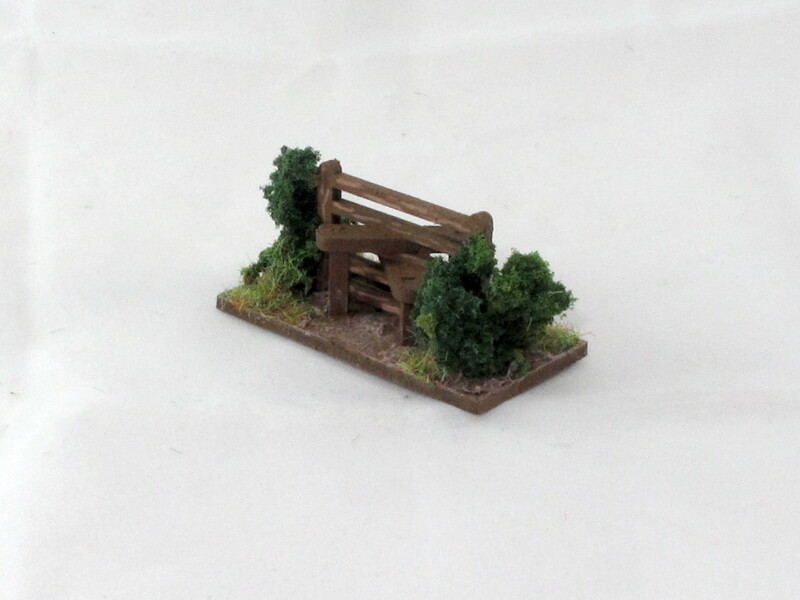 Scatter terrain is one of those little things that I think we’re all guilty of neglecting at times. But I think a table with those little bits of “lived in” detail is just so much more appealing. 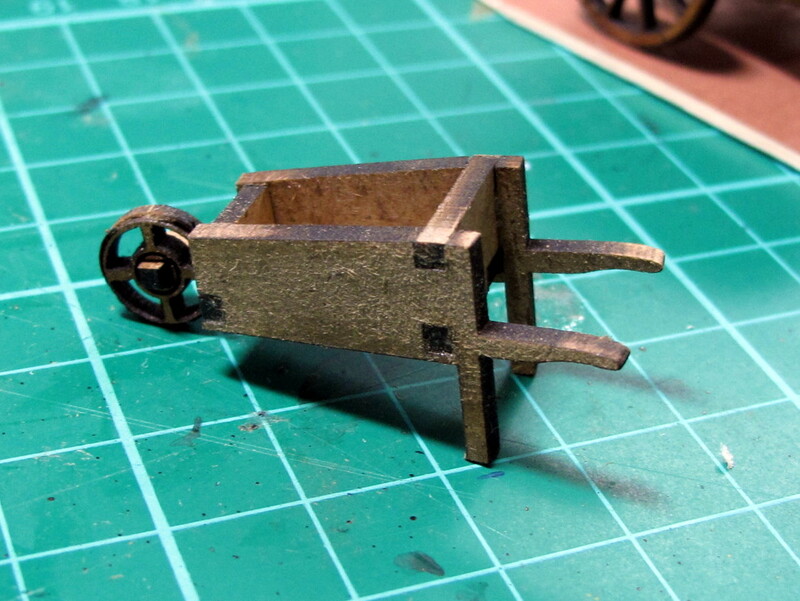 The great thing about these little terrain pieces is they’re quick and cheap, great for when you’ve got a much bigger hobby project that you’re avoiding! 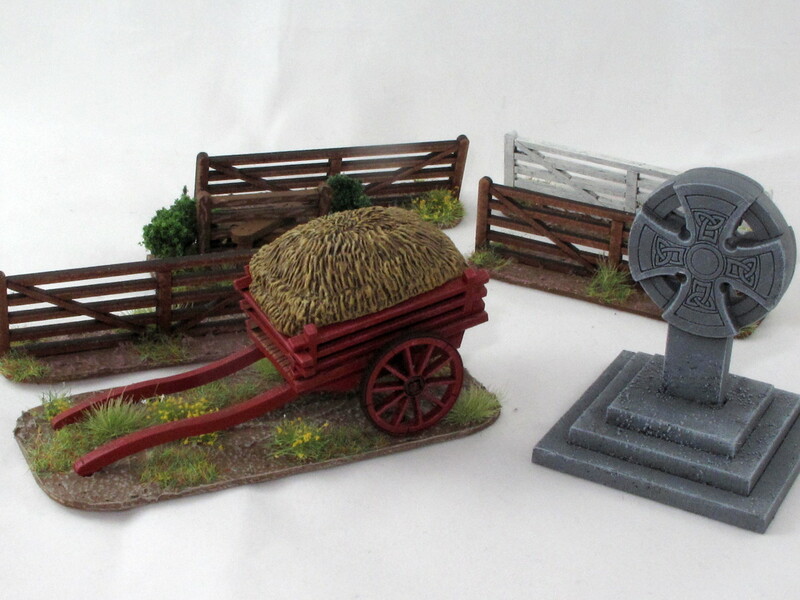 I’m a big fan of Warbases, who do all sorts of nice things cheaply in MDF, including a good range of scatter terrain for European and North American battlefields. 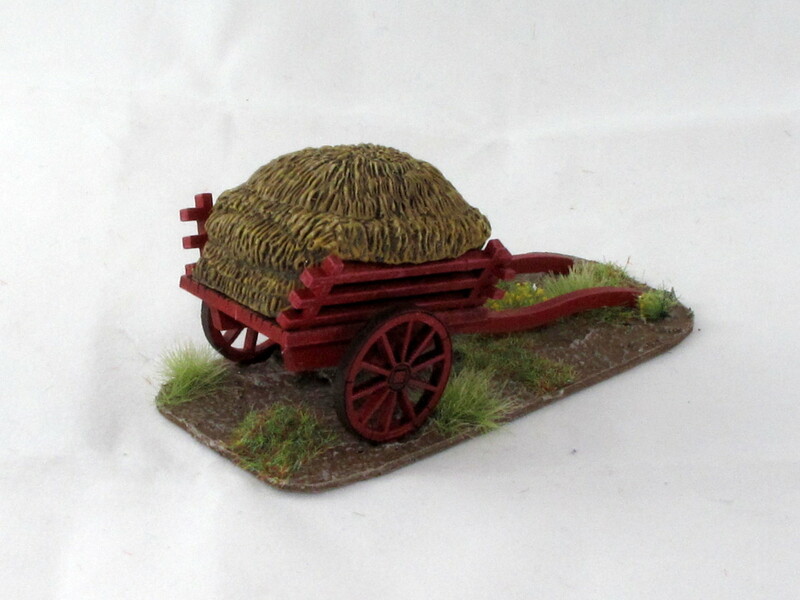 £3.50 for cart, £2.50 for the hay. 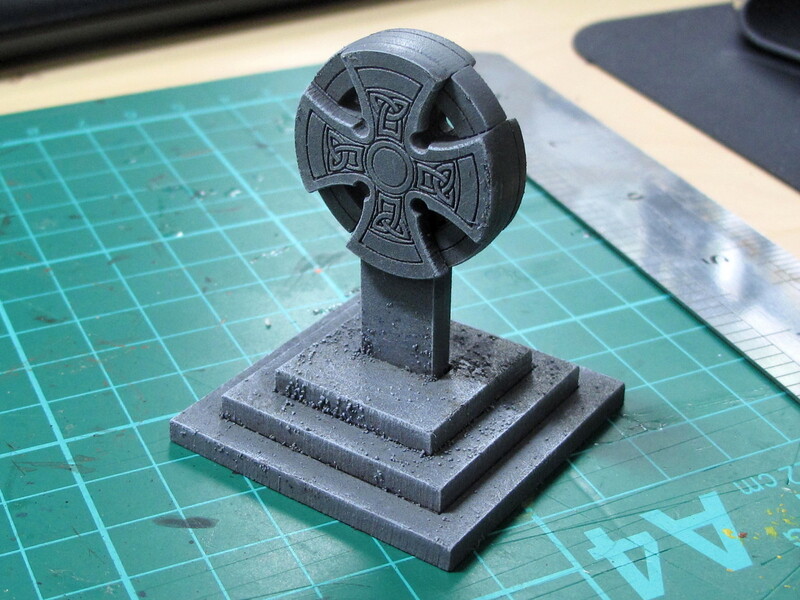 There are some nicely painted versions of this on the site, but I went with a basic stone design. From opening the packet to the finished article was well under and hour’s work I reckon. 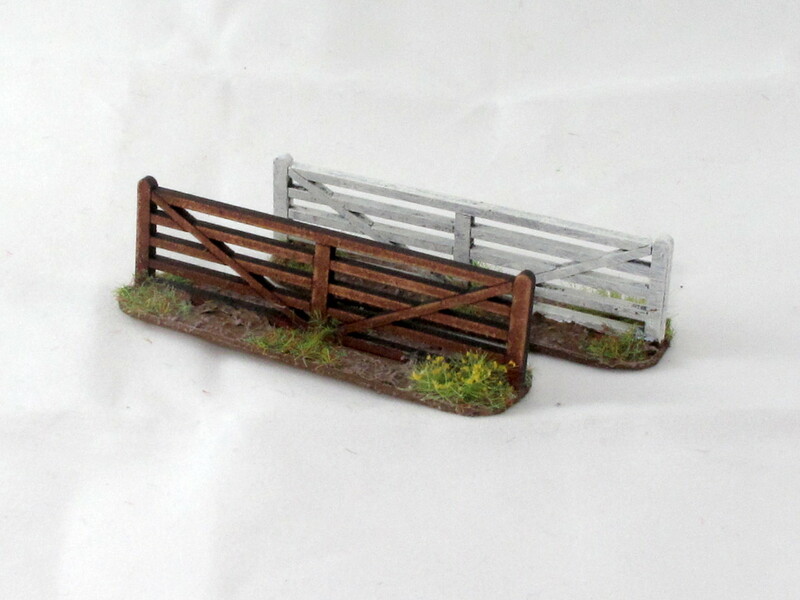 Just a little feature to break up those hedgerows. Bit of a fiddle to assemble, actually. One of the slightly ropier looking kits IMO, but it’ll look fine on a little bit of garden when I get around to modelling it. 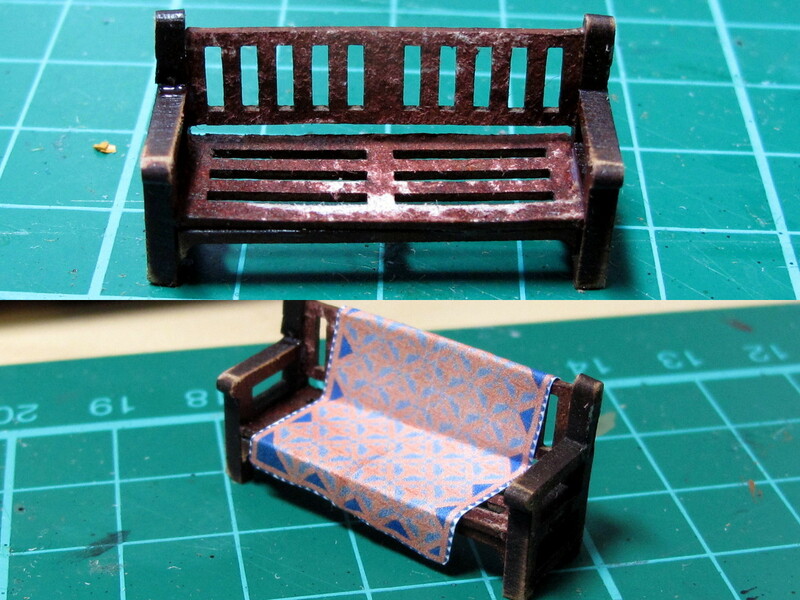 These are very thin and flimsy, so really need to be attached something with a solid base. I’m going to put one into a garden and a couple in a little graveyard. The reason one has a rug on it is because I messed up the painting. With MDF terrain that’s supposed to be wood I often just stain the raw MDF with a dark brown ink and then distress it with sandpaper. On this bench I accidentally went too hard and had to cover up the damage. I just got a 1930s rug design off the internet, scaled it down and printed it out at 300dpi. If you’re after European 20th century stuff they also do sets of miscellaneous garden bits for £16 that will really spice up your buildings. It’s marketed for Chain of Command but it’s generic enough to be good for all sorts.